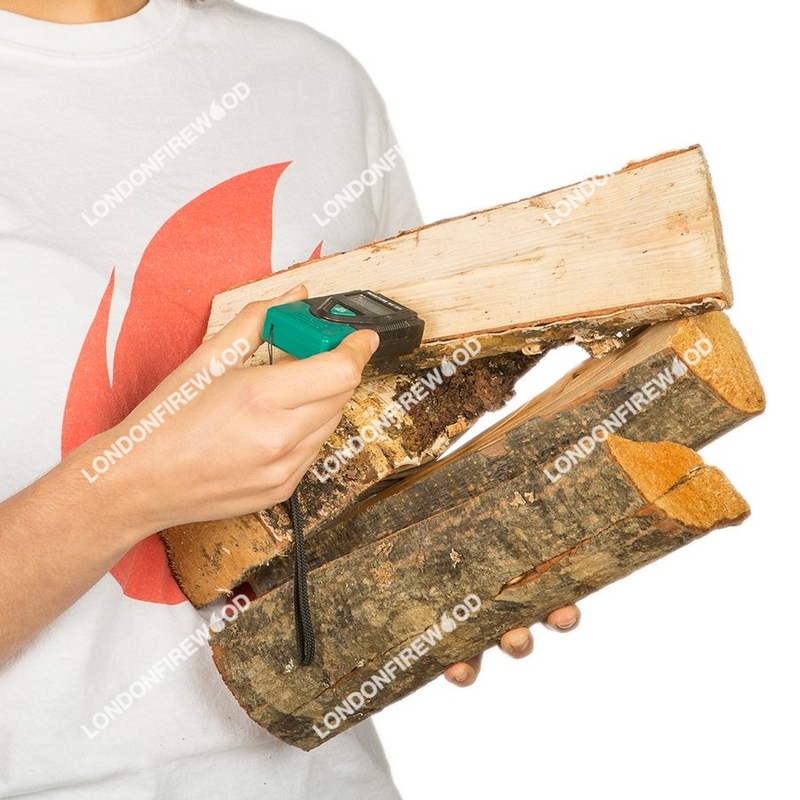 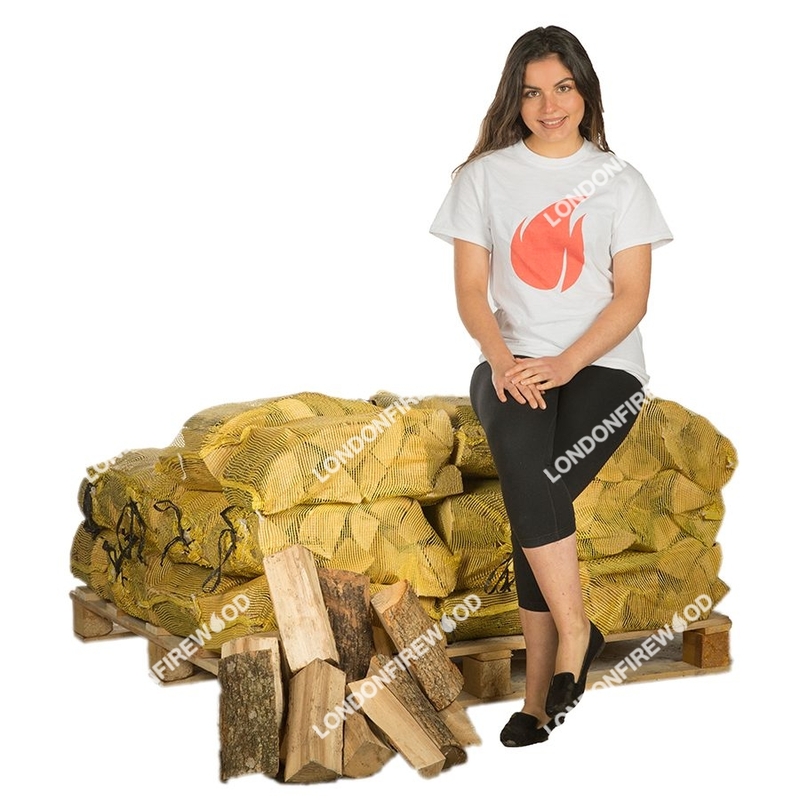 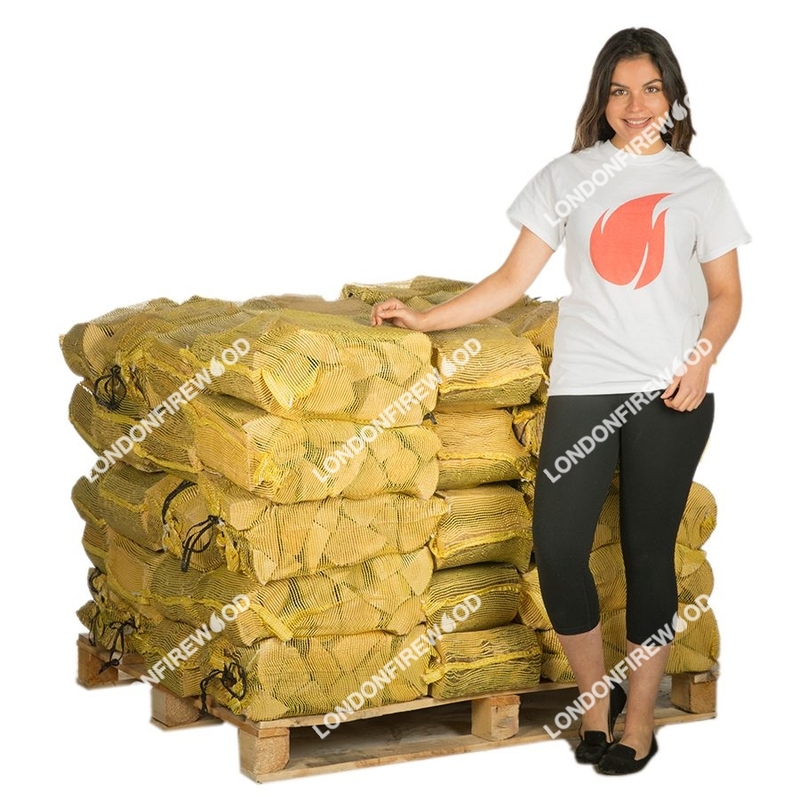 Our 32 nets package is the next biggest sized order that we offer at London Firewood. 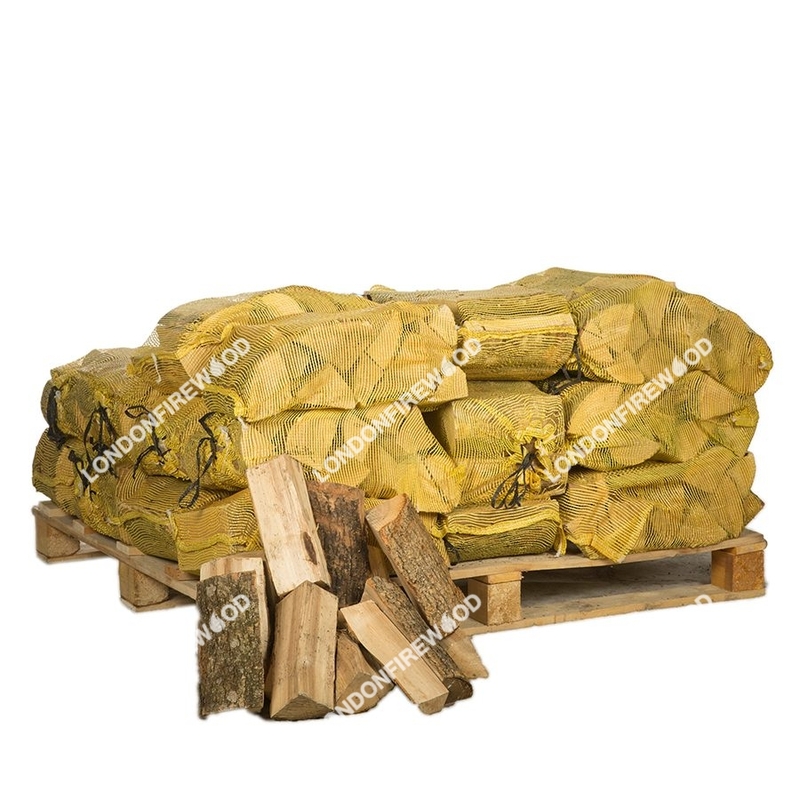 The kiln dried wood in this package is also about eight to ten inches in length. 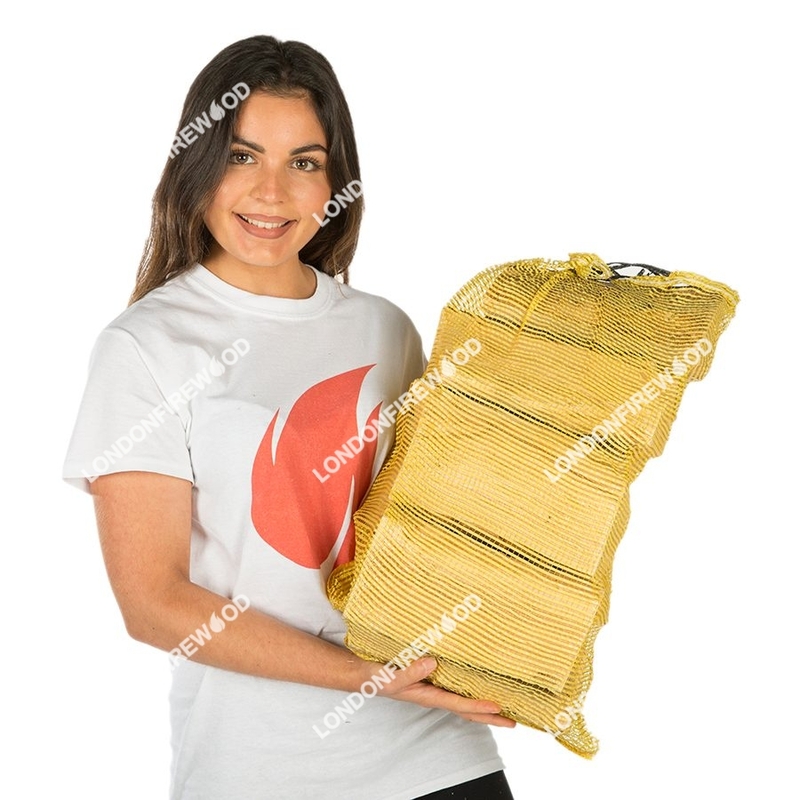 We give customers who purchase this option a discount, which makes it a better value than if you were to purchase the 16 nets package.